Please Note: After purchasing the electronic version, you will be prompted to download the file from a link which will only be available immediately after your order is complete. The file can only be downloaded to a PC and will not download to a mobile device including tablets. If you have any questions or problems with the download, please contact Charlene Bean for assistance. 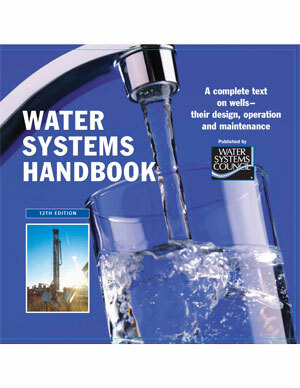 Water Systems Handbook 12th Ed., Chapter 4 Book VI REVISION. 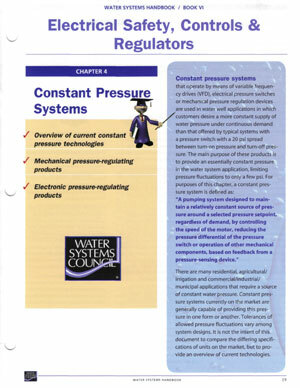 Please note the hard copies and digital download include this Chapter Revision. To order a BOUND version, please select WITH Binder. To order an UNBOUND version, please select Unbound.